SafeCheck® Advanced Food Safety Certification Online Course is an ideal strategy for those with a busy schedule. The interactive program allows learners to gain quality knowledge about food safety, as well thoroughly prepares learners for the certification exam. Approved Canada wide by all Health Departments. 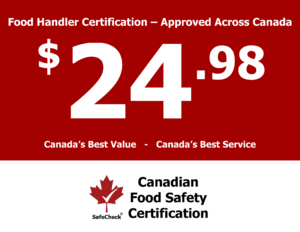 With our exclusive Pass Guarantee and included anytime online exam it is Canada’s Best Value for Food Handler Certification. The SafeCheck® Advanced Food Safety Certification Seminar is equivalent to FoodSafe I and II, ServSafe Manager Level, and ADVANCED FST. By having a shorter lunch break and limiting coffee breaks to 10 minutes, we are able to complete the seminar in one day. This classroom based seminar is an effective way to gain Food Safety Certification in a timely manner. 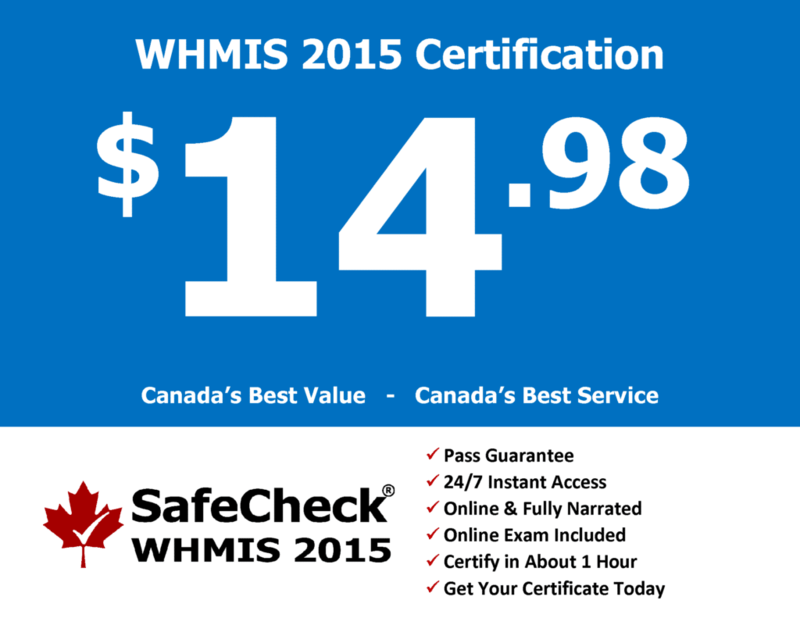 SafeCheck® Advanced Food Safety Certification is approved Canada wide. er Certification. SafeCheck® WHMIS 2015: The Workplace Hazardous Materials Information System (WHMIS) has aligned with the Globally Harmonized System of Classification and Labelling of Chemicals (GHS). GHS is a worldwide system. This course familiarizes you with the WHMIS 2015 system and how it is used in workplaces. Learning about WHMIS 2015 is part of the knowledge that you need to protect yourself and your co-workers from hazardous products. 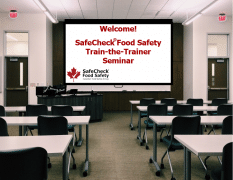 Canadian Food Safety Group offers the ability for your company to set up an in house trainer, who is able to provide food safety training to your employee’s through the use of our SafeCheck® Advanced Food Safety program. 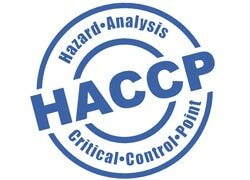 Training Program Developed in conjunction with NSF International, TAP Series is proud to provide this exclusive on-line HACCP Manager certificate training program. of our SafeCheck® Advanced Food Safety program. 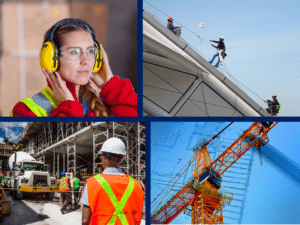 Browse 100’s of online workplace safety courses here. One of the most important elements for businesses purchasing, preparing, storing, and serving food is the training of their personnel. Often the least amount of time and resource investment is made to training. Investing in the training of your team will lead to smooth running and safe establishment. This reduces costs in the long-run by preventing such things as costly recalls, consumer complaints, audit concerns, loss of contracts, and excessive laboratory testing. Canadian Food Safety is proud to be Canada’s preferred independent certification company. We have trained thousands of food industry personnel and helped companies save thousands of dollars on their training budget. Watch a short overview video of our industry leading food safety course here.